We have been using internet for over a decade now. The internet has unlocked many possibilities which we thought to be impossible a generation ago. 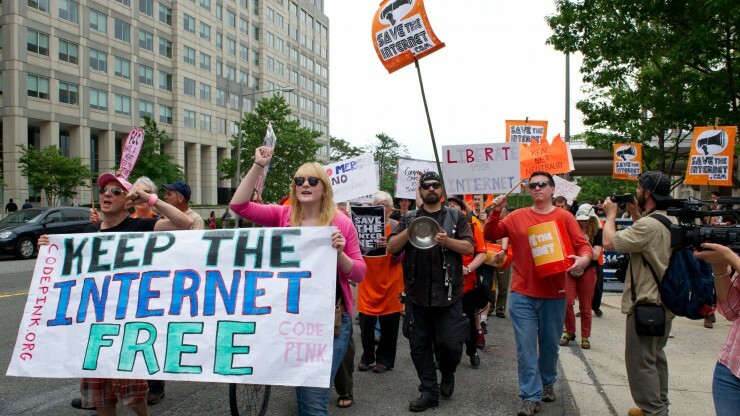 Net Neutrality is the Internet’s guiding principle: It preserves our right to use internet freely. This is the definition of an open Internet. Network neutrality is the principle that all Internet traffic(i.e all apps,websites) should be treated equally and should not be charged. Internet service providers should provide us with free and open networks — and should not block or discriminate against any applications or content. Just as your telecom operator shouldn’t decide who you can call and what you say on that call, your ISP shouldn’t be concerned with what you view or post online. 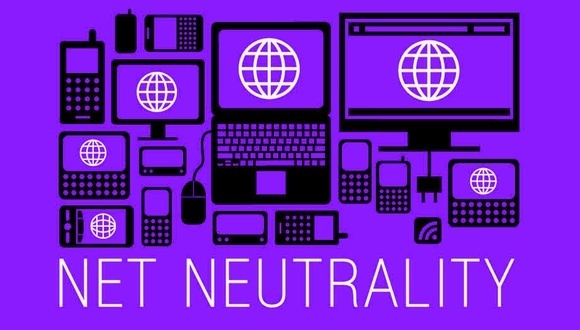 Net Neutrality is important for small business owners, new startups and entrepreneurs, who are dependent on the open Internet to launch their businesses, create a hype, advertise and sell their products and services. We need the open Internet to provide job growth,increase competition and innovation. Allowing the freedom of expression. Unfortunately, the telecom operating companies are doing everything they can to divest this win. What You Should Do To Support Net Neutrality? Net neutrality is a new concept that has arisen because of changes to technology over the last few years. The telecom operator companies are pressurising TRAI (Telecom Regulatory Authority Of India) to oppose Net Neutrality. Political parties too have been voicing their concerns. A group of Internet users has started a campaign asking the public to send submissions to TRAI, expressing their grief and discomfort about how telecom carriers are snatching away free Internet from them. Over more than 3 lakh e-mail petitions have already been sent from www.savetheinternet.in . Please visit the site, Enter your name and email address to send a mail to TRAI to support Net neutrality. 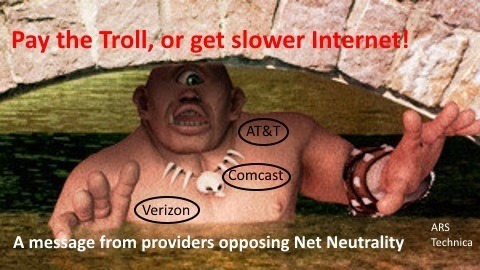 Any discussion or comments on Net Neutrality? Feel free to write it down. And do not forget to subscribe to ReadMeNow for further tech and apps review. Previous PostGoogle I/O 2015 - Watch it live on ReadMeNow!